When looking for some idyllic paradise in which you can enjoy the family vacations that you’ll remember for life you need look no further than the Islands of Loreto. 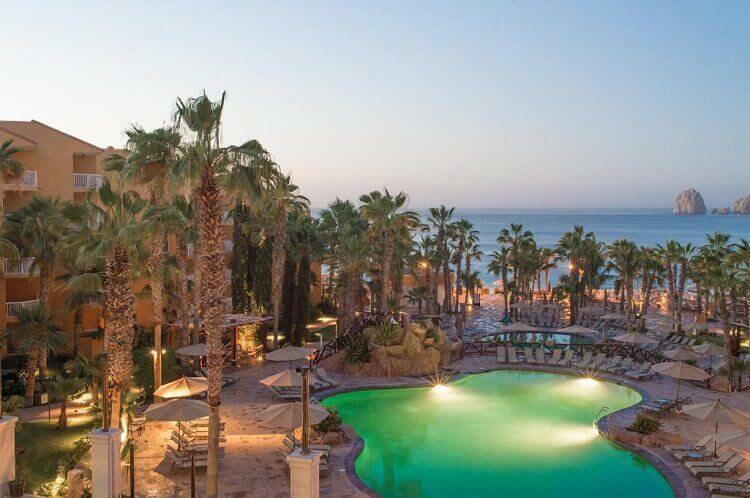 These paradisical islands can be found in Baja California on the shores of the Sea of Cortez and Villa del Palmar at the Islands of Loreto resort is the premier hotel in the area. While no resort could possibly compare with the landscape that surrounds Villa del Palmar Loreto, which goes from towering mountains to rolling foothills, from the shimmering seas to lazy rivers and showcases tropical flora everywhere, Villa del Palmar Loreto gives it a good try. 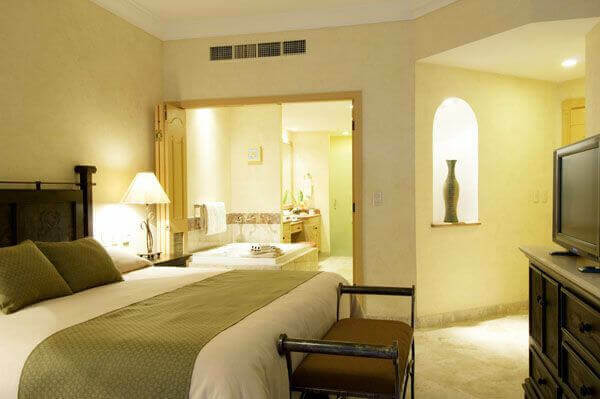 The Villa del Palmar brand as a whole is well known for quality as well as value and the Villa del Palmar Loreto timeshare resort is no exception to this rule at all. The rooms and suites available are very spacious and generously decorated with the best furnishing and creature comforts available. This high standard is mirrored all through the resort which has pools (plural), gourmet restaurants, a secure beach, a Spa, and a wonderful beach bar. The Villa del Palmar Loreto timeshare resort also provides activities such as kayaking, snorkelling and paddle-boarding as well as organized beach activities. Of course if you ever want to leave the resort then you can swim, kayak, snorkel and dive in the crystalline waters of the Sea of Cortez which are, of course, a protected biosphere that are home to a huge amount of wonderful wildlife! These waters are home to some of the most wonderful creatures in the world including a huge array of tropical fish! If you were ever to feel like a change from Loreto’s stunning surroundings, your membership allows you to opt to stay in any of the other Villa del Palmar resorts. This includes resorts in Cabo San Lucas, Puerto Vallarta and the bustling party centre that is Cancun! 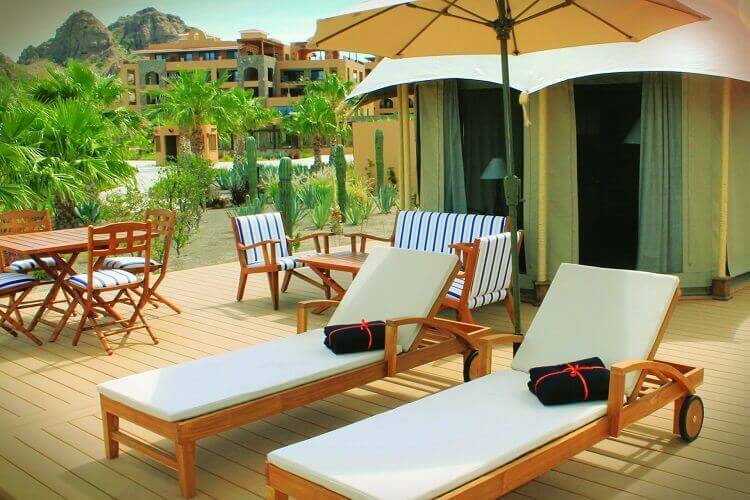 The Villa del Palmar Loreto timeshare resort will wow you no matter what you want from a vacation!